In November 2015, just a few days before his 95th birthday, South Florida lost one its legends, press agent Charlie Cinnamon. Cinnamon was an extraordinary presence in the performing arts, working right up until the end. 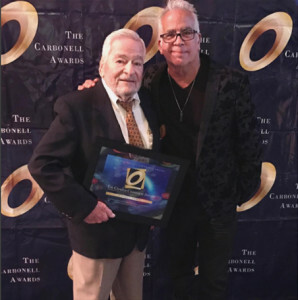 In addition to his work as a press agent and his support of many arts organizations, Cinnamon dedicated years of service to the Carbonell Awards. 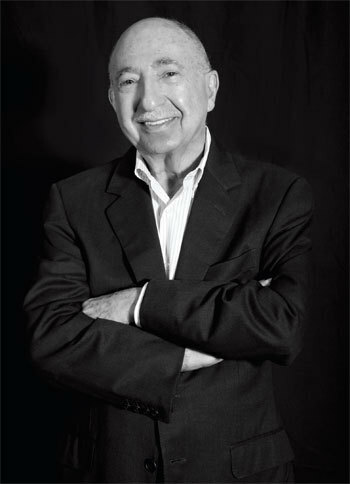 To honor his unique legacy, the Carbonell Awards Board of Directors voted this year to institute the Charlie Cinnamon Award, to be given periodically to an individual who not only contributes significantly to the support of the arts in South Florida, but also for dedicated service to the Carbonell Awards organization. 2017 – The inaugural Charlie Cinnamon Award was given to Jerome J. 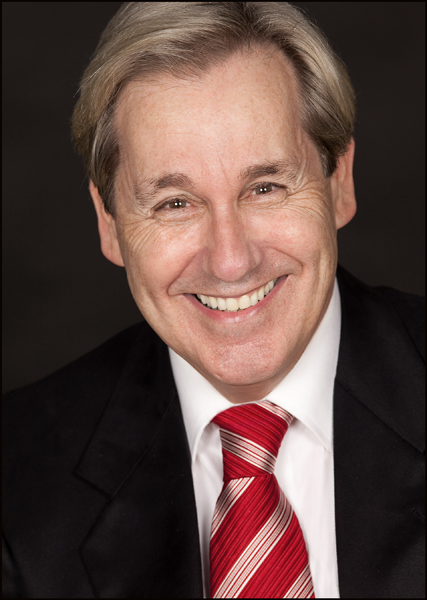 (Jerry) Cohen, a long-time patron of the arts and Carbonell Awards judge and board member. Unlike the other special awards, whose recipients are announced in advance, Cohen was surprised by the honor during the ceremony, presented by Richard Jay Alexander.